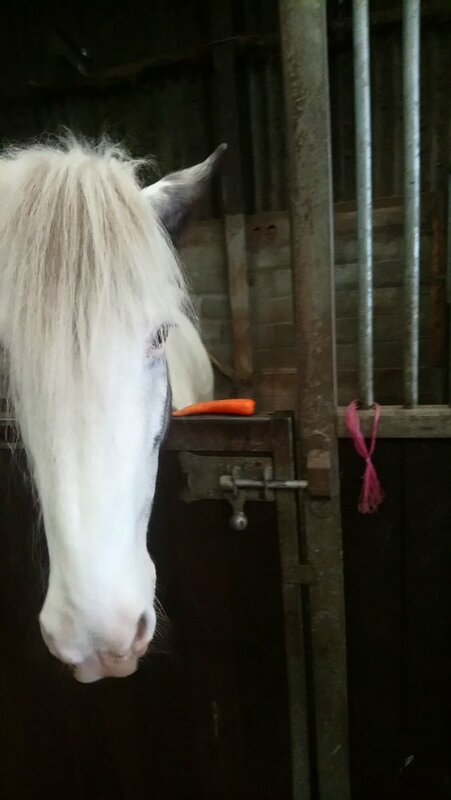 Welcome to Camsley Grange Riding for the Disabled Group. 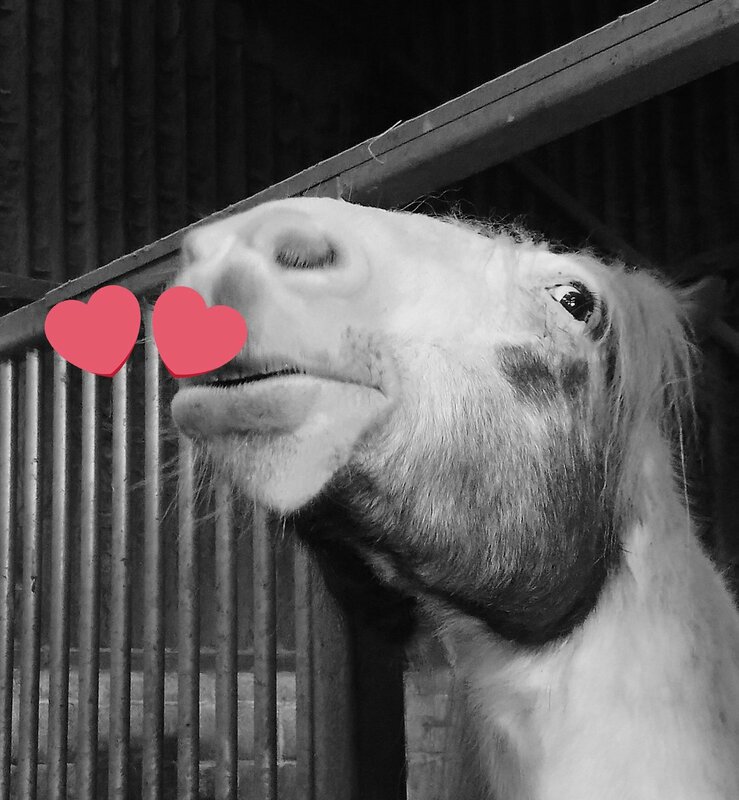 We are a registered charity and a member group of the national Riding for the Disabled Association incorporating Carriage Driving. 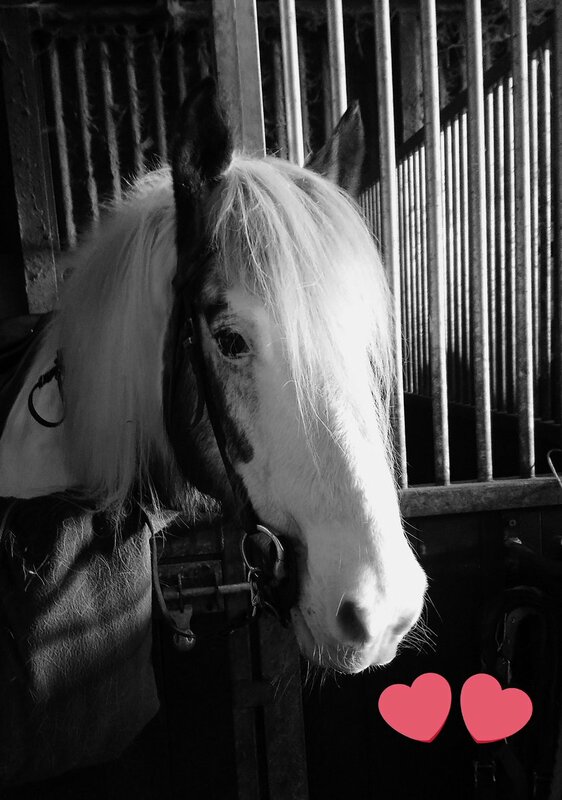 We offer opportunities for disabled people in the Warrington, Lymm and Irlam area of Cheshire, in the United Kingdom, to get involved in riding activities in a friendly, safe, rewarding and fun environment. 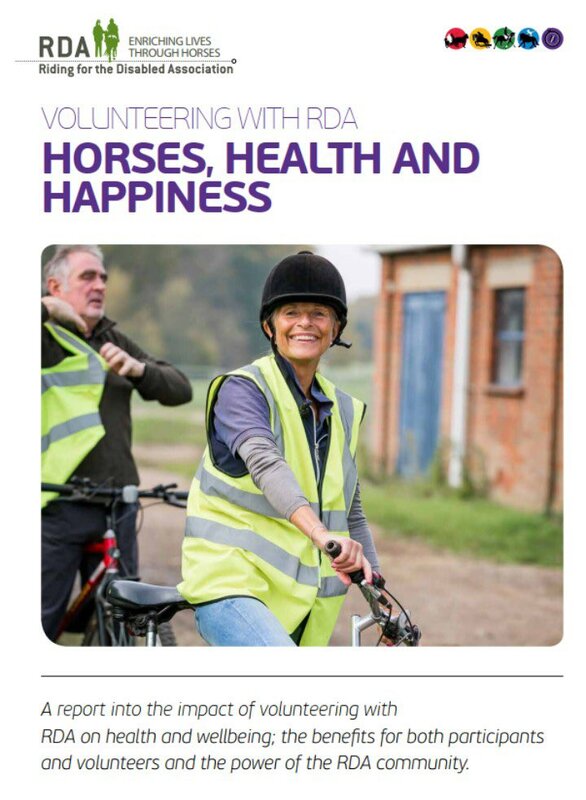 Volunteers are fully trained to National Riding for the Disabled Association standards and have passed the required checks by The Disclosure and Barring Service . 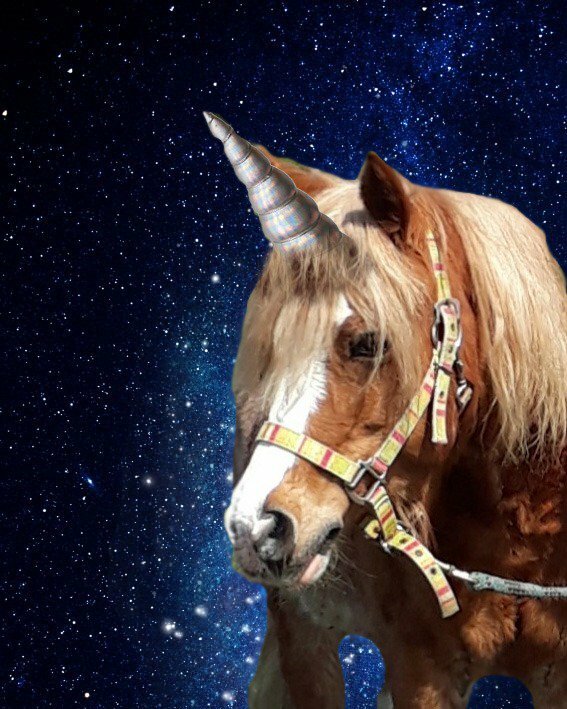 (Please note : The Group does not offer formal riding lessons; and is unable to offer riding to able-bodied siblings). Please feel free to browse our site, using the menu links above. If you would like to get involved, volunteer, make a donation or sponsor us, then please get in contact. 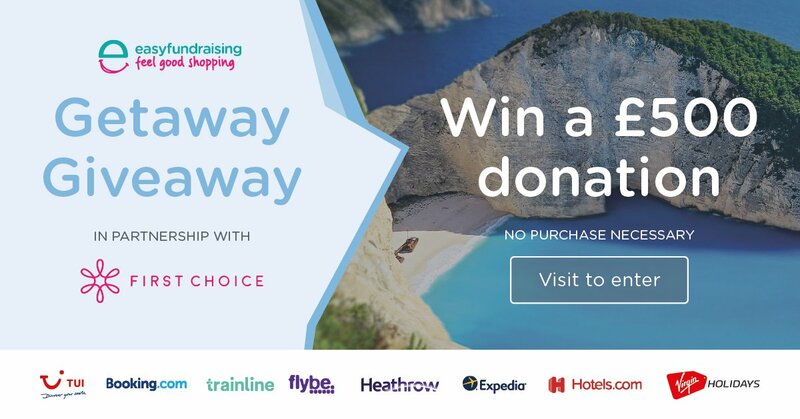 We're giving you another chance to WIN a £500 donation for your cause in the @easyuk #GetawayGiveaway competition! To enter, go to our competition page & visit any travel operator before Sun 27 Jan. It’s free to enter & it only takes a minute! In providing the opportunity for people with disabilities to ride, the Group also provides a rewarding, fun and healthy opportunity for volunteers to get involved. New interest from potential volunteers and riders is always welcome, and we encourage people to get in touch via our Contact Page. Camsley Grange Riding for the Disabled Group relies entirely on donations in order to function. The trustees are always looking for new sources of revenue and would love to hear from any individuals or businesses who are willing to provide financial support. As an officially registered charity, we are a non-profit organisation and the group is run entirely by volunteers. This means that all the money we receive is spent directly on providing facilities and services to our members. Please take a look at our information on giving for details on some of the ways you can make a financial contribution to the group, or please do not hesitate to contact us to discuss alternative possibilities. Whether you would like to donate a small or large amount, or make a one off gift or recurring payment, every little bit helps towards covering our costs.